What is the Shower Pan? The shower pan is essentially everything that makes up the floor of the shower. The main purpose of the shower pan is is to direct the flowing water that runs off during shower usage into the drain and on towards its journey to the sewer. If the shower pan is installed properly then drainage should never be a problem. 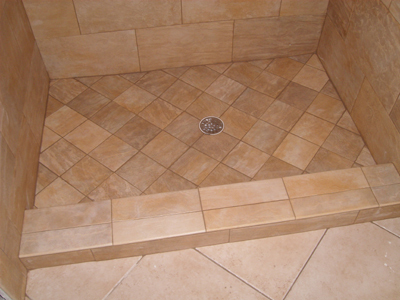 The shower pan itself consists of the liner, the drain assembly and the mortar bed flooring itself. It is imparitive that the water that goes into the drainpipe is not occluded or in the event that the drain does become occluded that the build up of water at the base of the pan not be able to escape through a faulty seal. Many of these shower pans come in kits that can be purchased from DIY outlets such as Lowes or Home Depot; however, keep in mind this comes with a much higher price tag and the chore of installing it yourself. Since many shower pans are constructed of synthetic materials including: fiberglass and other acrylic products they are usually strong, waterproof, and durable products that can be overlaid with tile and other materials for aesthetics. Keep in mind that repairing or installing a shower pan requires more than just plumbing skills as you will often need to do some demolition, and be able to some light construction including: tile work, wall board installation, grouting, and caulking. The average installation can range between 6-8 hours depending on the specifics of the project and any remodeling that may need to be done around the installation. It is highly advisable to hire a licensed plumber like Houston plumber, Texas Master Plumber who also specializes in plumbing remodeling. 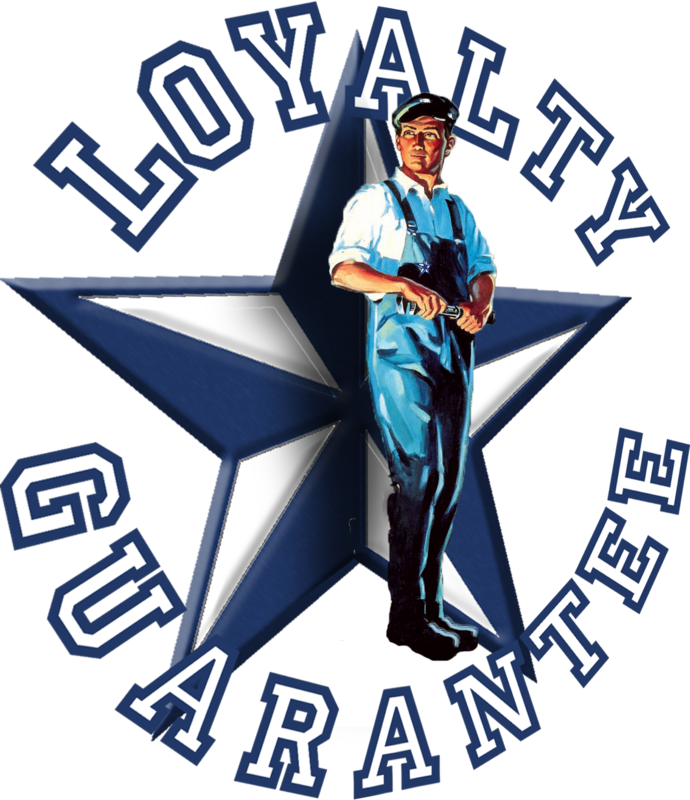 Traditionally most licenced plumbers will specialize in shower pan replacements, repairs, and installations as a core part of their services. For a houston plumber specializing in shower pan replacements, Texas Master Plumber is the right plumber for the job. Give us a call at (832) 864-3689 or you can reach us via email on our contact page.